Photographer: Collier Schorr. Model(s): Anja Rubik. 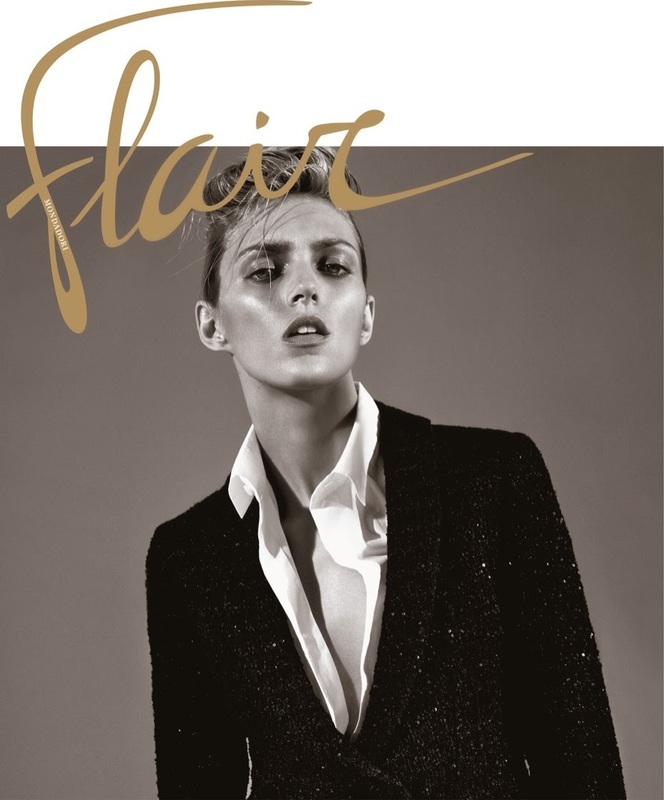 Source: Flair Magazine. Stylist: Sissy Vian. Makeup: Romy Soleimani. Hair: Yannick D’Is. Anja Rubik settles into herself in ‘Being Anja’ by Collier Schorr for Flair Magazine #13, November -14. Slinking through each shot, Rubik embraces the story like a panther previewing it’s prey. The power of passion comes through the page as she dominates each frame with feline like ferocity. 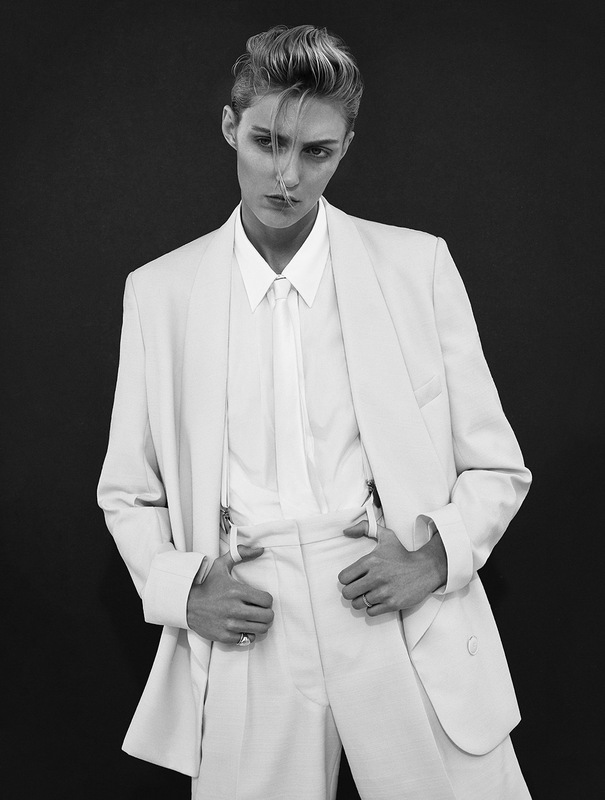 Stylist, Sissy Vian, lets freedom run with unisex fashions that erase the lines between male & female. Standing tall, she finds her flair, wearing solid shades that send a message of strength. Glowing in the wind, (Makeup Artist) Romy Soleimani gives good face with looks that mirror the art of mother nature. Brazen beauty comes to bare as earth tones capture the colors of true toughness. Hairstylist, Yannick D’Is, fights to play both sides by creating a partial pompadour with high flying edge. Schorr stuns us senseless in, Breaking the Rules, a beguiling tale told while bathing in the beautiful beach backdrop.